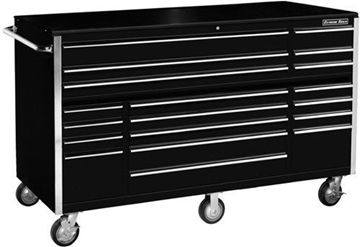 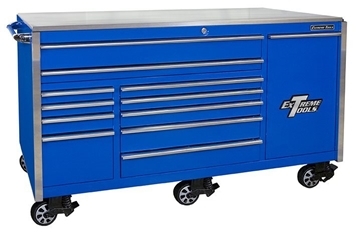 CRX552512RC rolling tool box features 12 drawers and full-extension ball bearing slides. 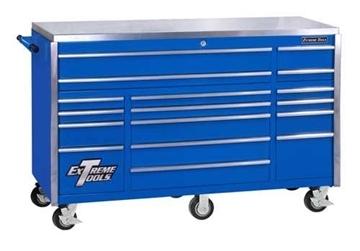 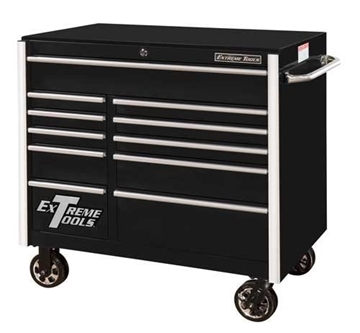 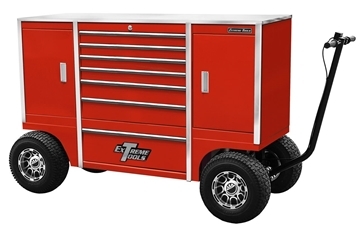 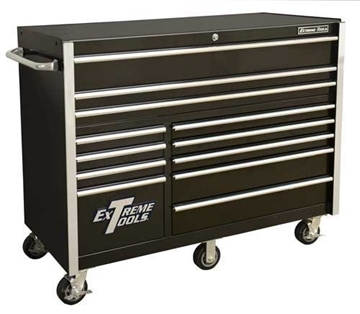 Extreme's RX552512RC rolling tool box features 12 drawers and full-extension ball bearing slides. 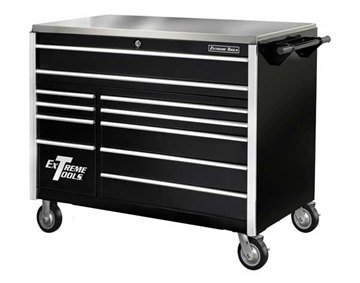 CRX722519RC rolling tool box features New Expanded Drawer Width Design. 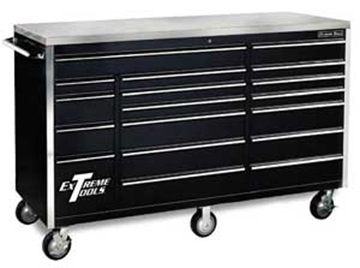 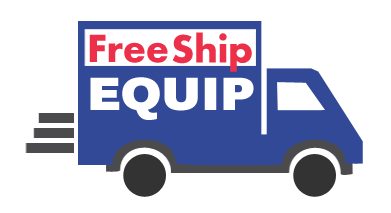 The EX5511RC includes 4 casters and a versatile handle, which fits either end of this durable and economical tool box.